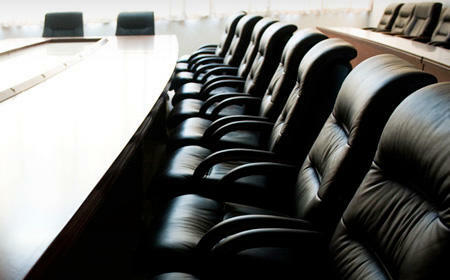 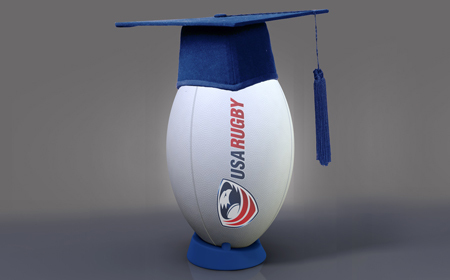 Reed possesses a wealth of fundraising experience with a proven track record in higher education and sport fundraising. 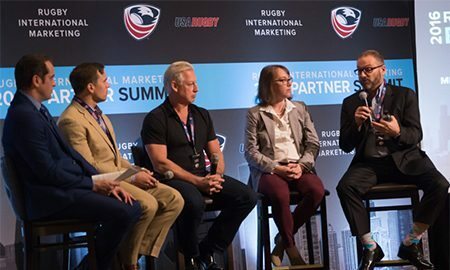 Prior to taking the position of Major Gifts Officer for USA Rugby Trust in early 2015, Reed served as Director of Annual Giving and Advancement Services at Colby-Sawyer College in London, New Hampshire, where he was also Head Rugby Coach for more than 15 years. 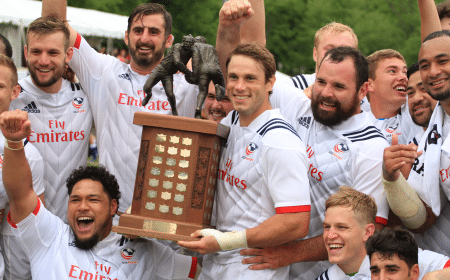 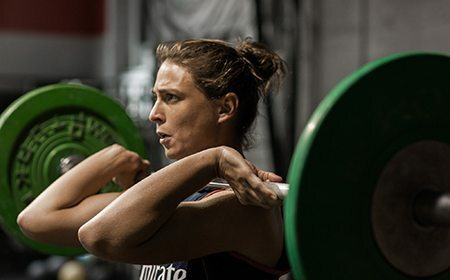 With a comprehensive understanding of USA Rugby's structure and constituency, Reed hopes to propel the organization's fundraising and philanthropic efforts to a new level. 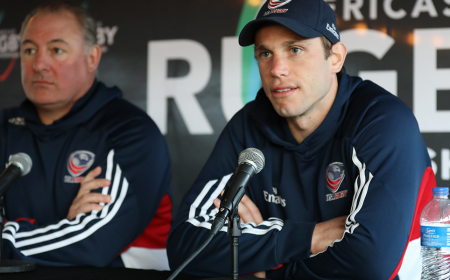 "I'm honored and excited to be selected for this role within the organization," says Reed. 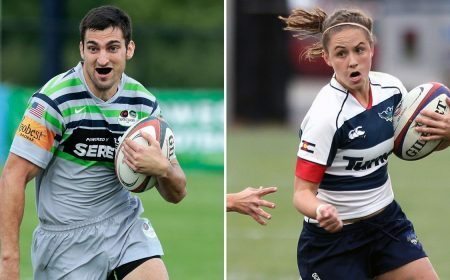 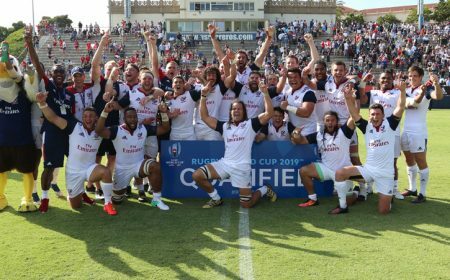 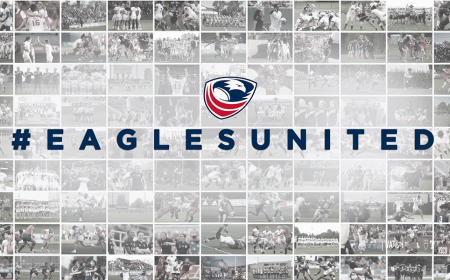 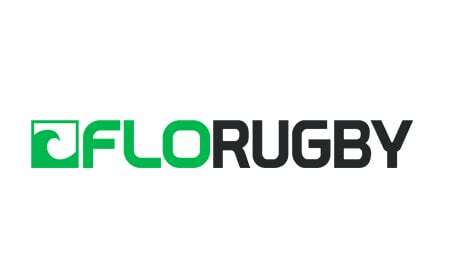 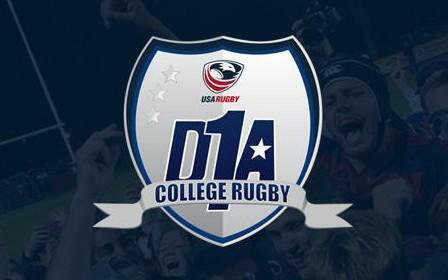 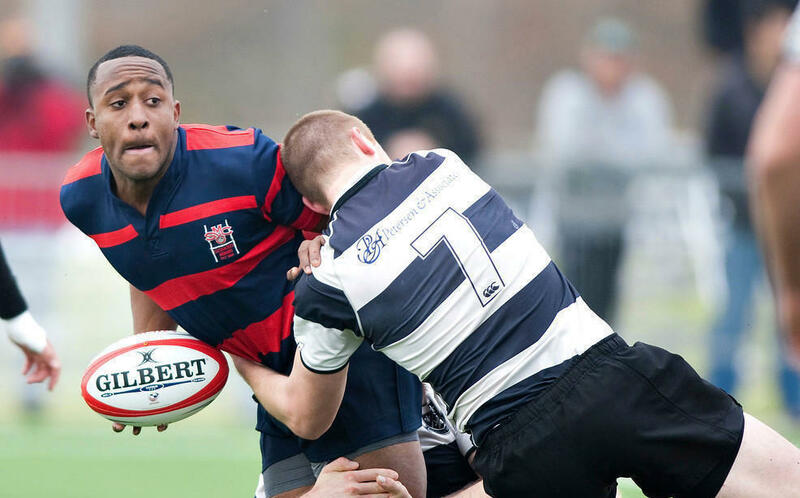 "The fundraising groundwork has previously been established for USA Rugby, so I'm looking forward to the future of what we can achieve for USA Rugby's national teams and programs building on that foundation. 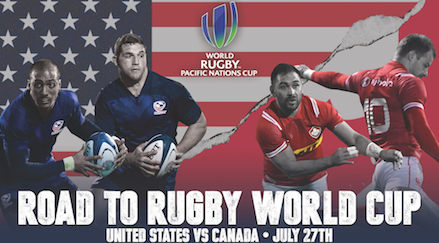 There is tremendous opportunity for engagement and partnership around this great game. 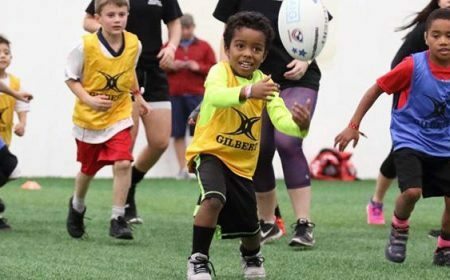 I'm especially looking forward to our department working with more rugby clubs and communities around the country to assist them with their own homegrown financial and fundraising needs." 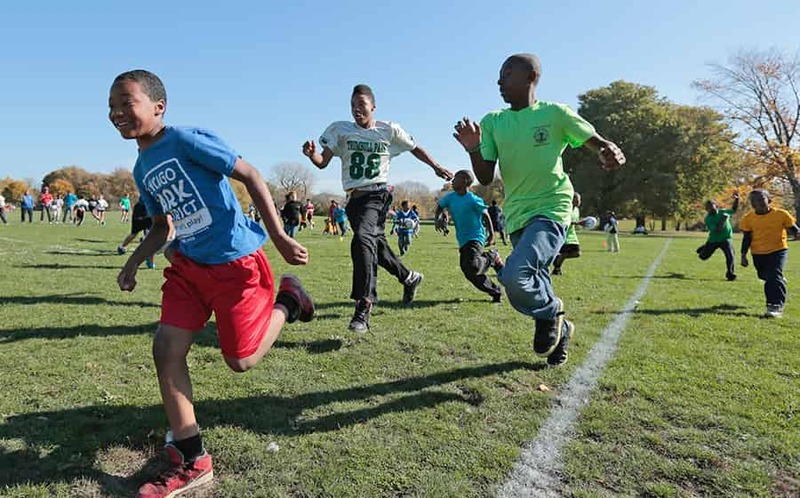 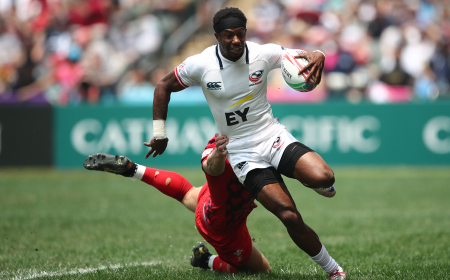 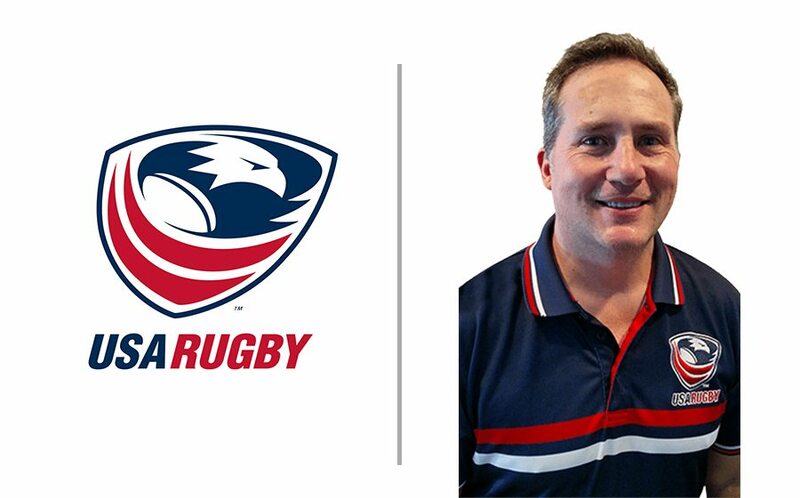 The Chief Development Officer will work closely with USA Rugby's executive leadership team, solidifying the relationship between philanthropic funding and sport development. 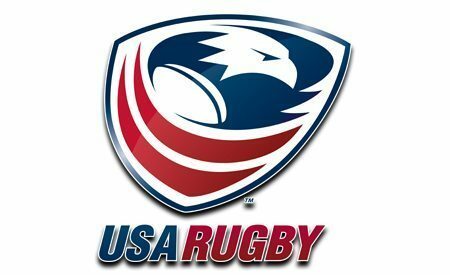 Reed will be charged with managing fundraising related to youth rugby advancement, referee training, national team funding and more, continuing USA Rugby Trust's work to build world-class athletes and officials at all stages of development. 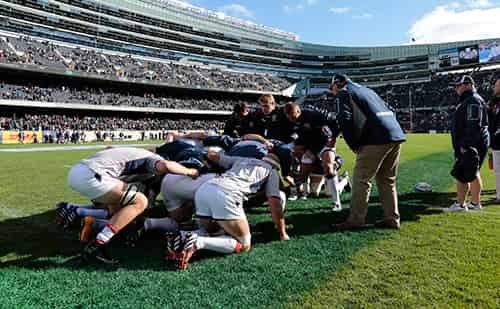 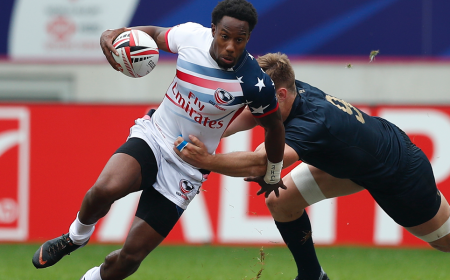 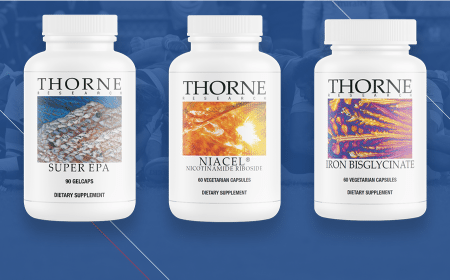 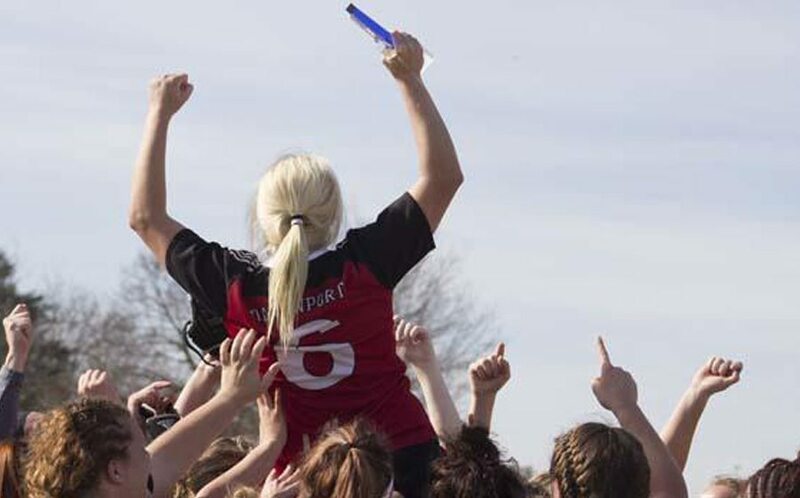 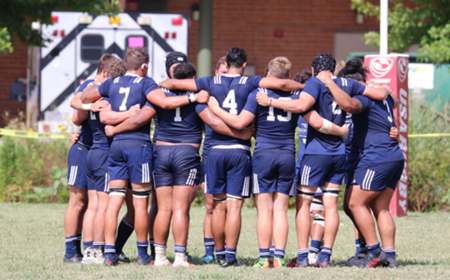 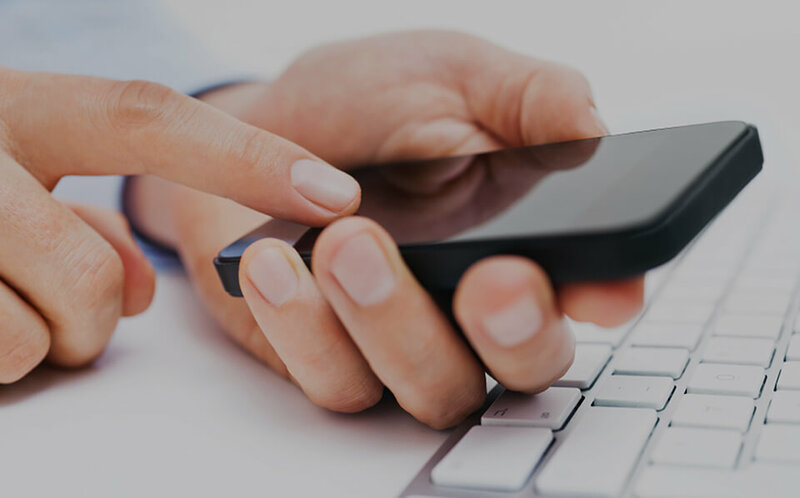 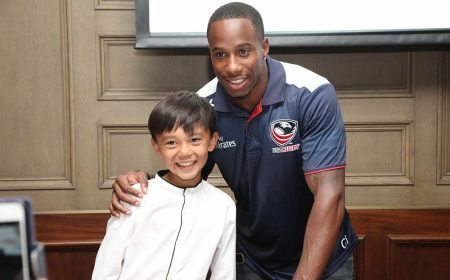 To learn more about USA Rugby Trust, click here. 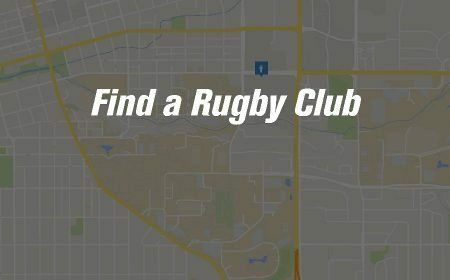 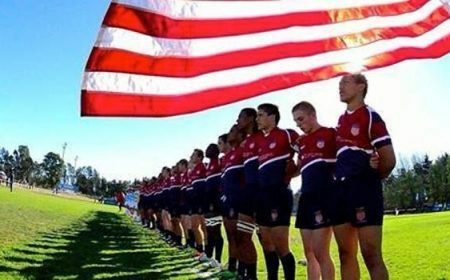 You can make a donation to support USA Rugby Trust's mission here.